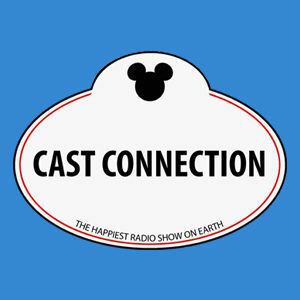 Cast Connection is a radio show about all things Disney, hosted by two previous Disney Cast Members! Every week, Tayner & Noah discuss Disney news, debate popular topics, and entertain listeners with their wide variety of knowledge about the brand! A former Disney Store Cast Member, Tayner has loved Disney since his family took him on his first Disney World vacation at the age of 3. Since then, he’s made countless YouTube videos, bought immeasurable amounts of merchandise, and spent far too long talking about Disney for the average person to put up with. A previous Walt Disney World Cast Member, Noah has worked at the iconic Casey’s Corner on Main Street USA. Ever since a young age Noah has been obsessed with Disney and has spent way too much time studying all facets of the company. He made his first trip to Walt Disney World at the age of 5 after begging his parents to take him, ever since then the magic has never left him.